Mrs Melany Nicolaou is Director of Shanda Consult and, as the Head of Corporate Services, mainly responsible for the Corporate Services section of the company. 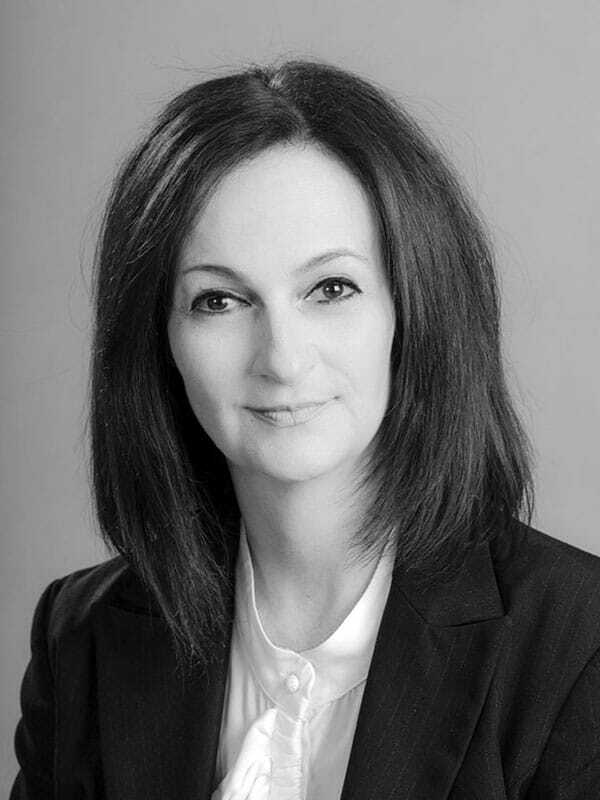 Melany benefits from her long years of experience as Senior Corporate Administrator and oversees a wide range of corporate tasks, including opening and managing of client bank accounts in Cyprus and other countries. Melany’s educational background is administrative and business support in foreign languages (Germany). Melany is extremely multitasking, and there is perhaps nobody at Shanda Consult who could ever match her speed of working, although nobody in the office is actually slow.